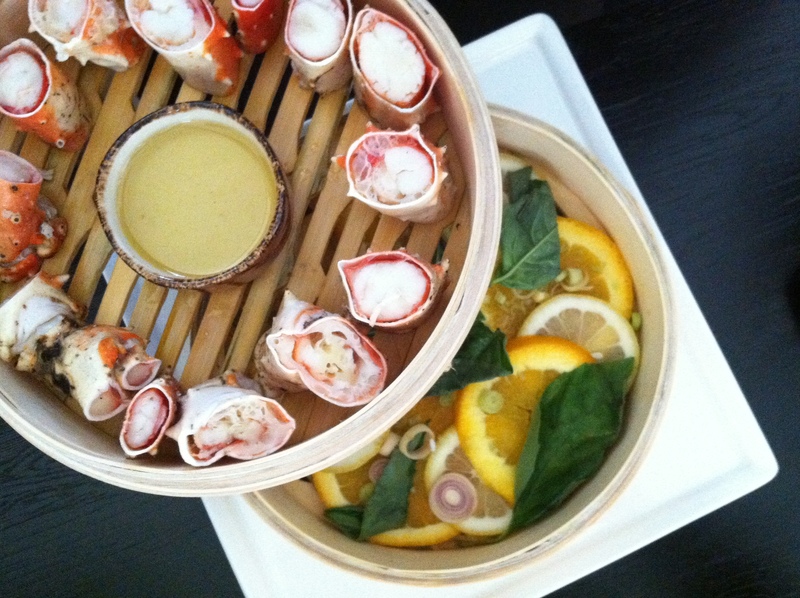 This entry was posted on March 30, 2011 by GT Fish and Oyster. It was filed under Uncategorized . We love oysters! Can’t wait to eat them in Chicago. 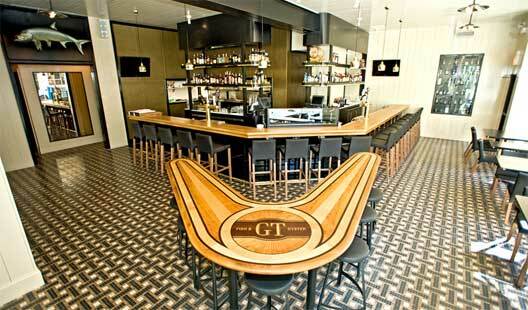 Congratulations and success with GT Fish & Oyster!